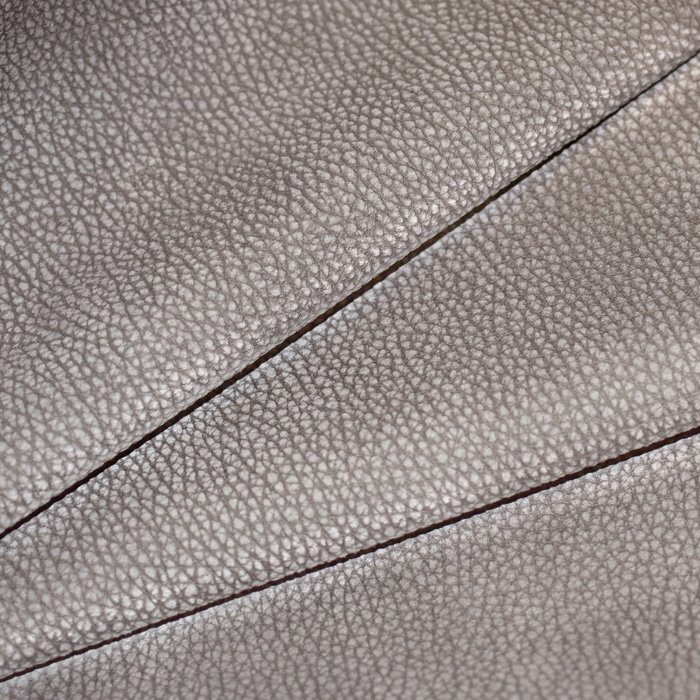 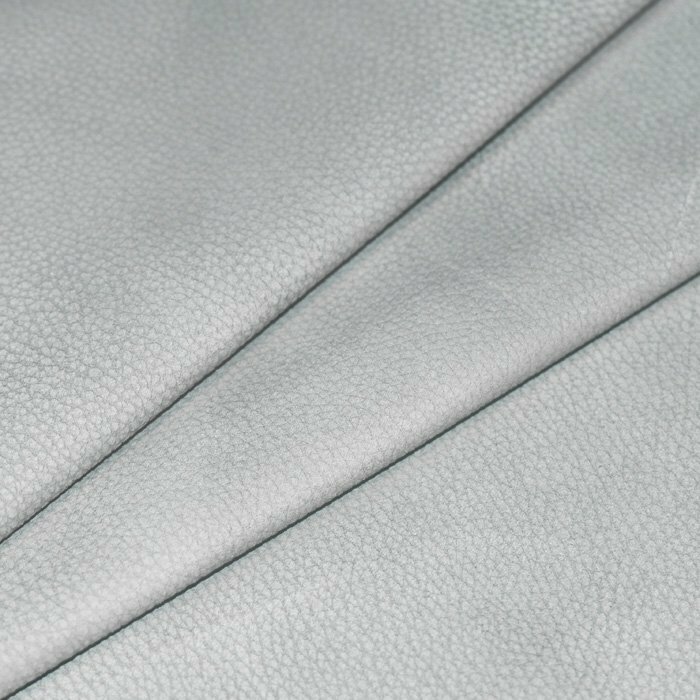 Royalty is an aniline dyed leather that looks much like natural nubuck, but with that highly sought after heavy consistent texture throughout. 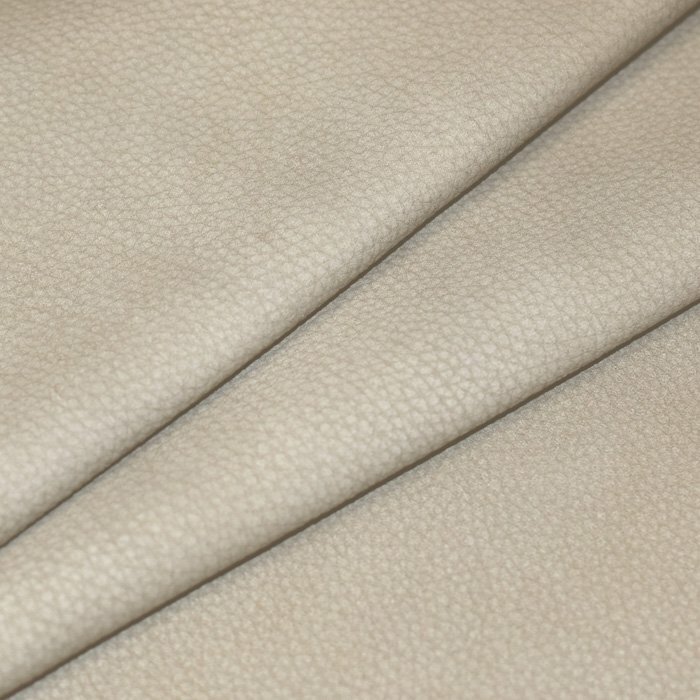 Bull hides are buffed and brushed before being tumbled for softness. 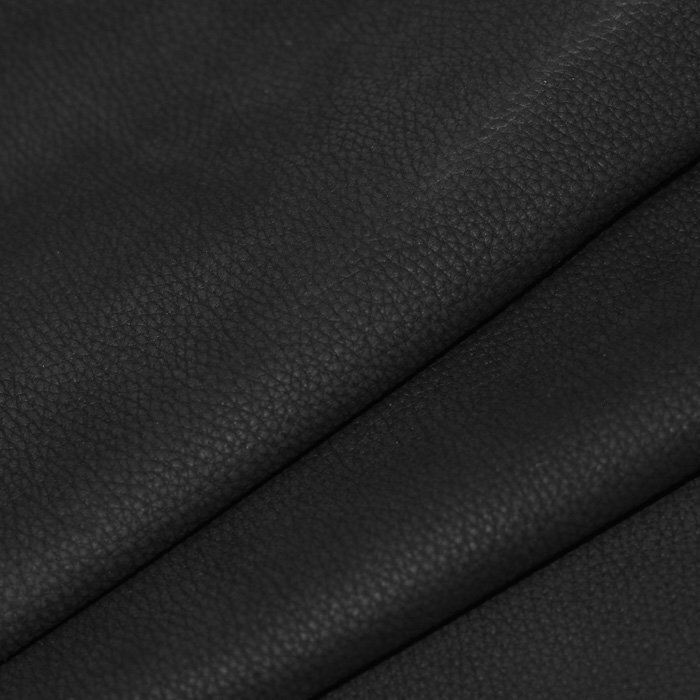 Royalty upholsters beautifully and looks great in any setting.